Well, if he didn’t think that he had made a mistake marrying me, I surely did. I also thought that maybe I had made a mistake marrying this man and that was why I was feeling so crazy. I didn’t know what to do. Then the day came when I was standing in the middle of my own kitchen, feeling like I didn’t know where I was. Can you say “coo coo!”, yep, that is exactly how I felt-crazy and I broke down in tears in the middle of the kitchen, uncontrollable sobs and shivers and that was the day my husband said “Uhmmm, you think you might need to see a doctor?” Ha! That was it! Seriously! No pamphlets, no resources, no direction, no answers. Take the medication, and see ya on your next visit. What?! My doctor’s visit was a complete joke. I kid you not. She asked me some questions and then deducted from my answers that I might have a thyroid condition and I needed to be tested. Luckily, as you may have guessed my tests concluded that I am hypothyroid. I remember sitting in the doctor’s office receiving the news. She gave me a prescription for medication (honestly, I don’t even know what it was that I was supposed to be taking) and sent me home. That was it! Seriously! No pamphlets, no resources, no direction, no answers. Take the medication, and see ya on your next visit. What? I was in a state of shock. 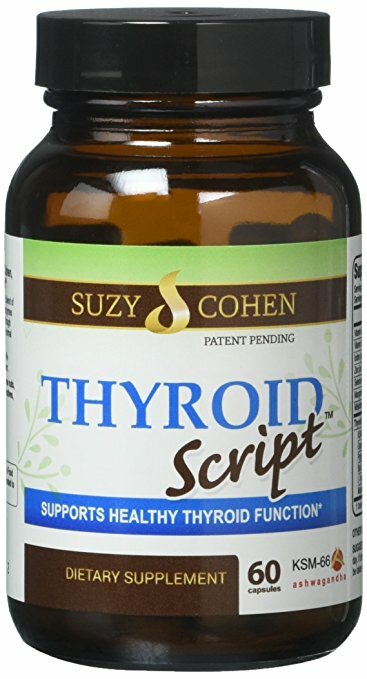 I was hypothyroid and I had to take a pill for the rest of my life? I went home and researched my watoosie off. I actually did have some knowledge of hypothyroidism, because my aunt (May she rest in peace) had a thyroid disorder. So, I called upon my knowledge of how she lived her life, and proceeded to commence severe trial and error studies, on myself. 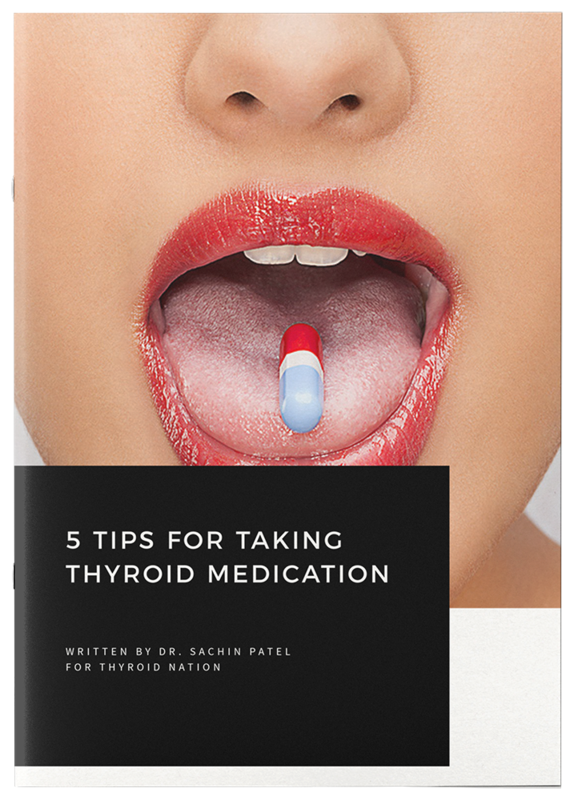 I was not going to be on medication for the rest of my life, and I was determined to feel good again, despite the hypothyroid diagnosis. All of my “studies” took time, and my symptoms kept me in prison. It was a long time before I even told anyone about the symptoms that I was suffering through, that having a thyroid disorder brings. You see, being an African American woman-we don’t get depressed. It is not ever directly spoken, but the words that are said are loud and clear. “We don’t have nervous breakdowns, we do what we have to do!” or “You don’t see us sitting in a corner crying over a man leaving us, we do what we have to do!” or “We are strong and we don’t do things like that”. You get the point. On top of that, I am Muslim-so we are taught that depression comes from a lack of faith and to look at what you do have, instead of what you don’t have. And, to read my Quran, this will keep my mind right. So, no, I didn’t talk about being depressed or having extreme fatigue or brain fog or any of those things. I took my medication and I kept quiet. But the medication wasn’t really helping, obviously. Honestly, I am not even sure that I had a big enough change to document. I say the medication helped, but I am really not sure if it did. It didn’t really matter to me either way, because I didn’t want to take them anyway. It was exhausting. I found that some things that work for others, didn’t work for me. Eventually, I finally found where my relief was. 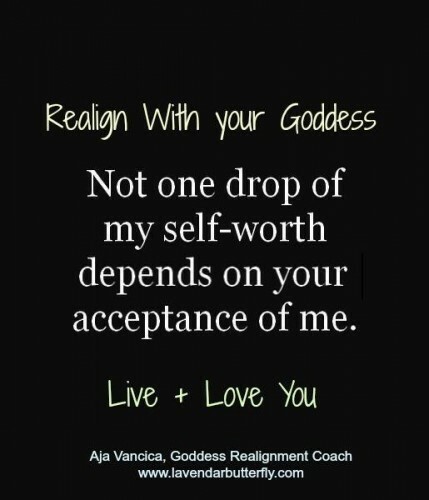 My specific hormonal healing practices were: I realigned with my goddess and she gave me all the answers. Truly! That might sound strange. Even more strange hearing a Muslim say, “goddess”, but I believe all women have an inner goddess-she is the voice of your soul and your soul is the vessel by which the higher power of your understanding, communicates to you. You just have to listen. 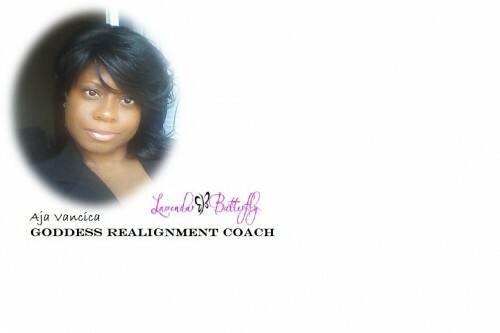 By realigning with my goddess, I found that I wasn’t living according to my true values and beliefs. I was holding on to values and beliefs that no longer served me. It is really quite understandable when you think about the fact that people change and the values that you had at age 25 no longer hold true for you at the age of 45. Your needs are different! So why was I continuing to hold on to beliefs that were no longer working for me? Out of fear!?! Plain ‘ole fear. Fear that my friends and family would not like what I was doing; fear of being condemned by them. Fear of being ridiculed and being judged as a weirdo of some sort. Fear of being seen as weak. Fear of failure. Fear of change. Fear-False Evidence Appearing Real. Fear! 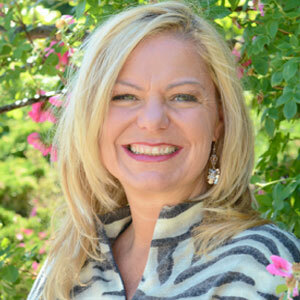 Through my training, along with my developing knowledge, skills and techniques, I now teach women how to develop their own, personal spiritual practices and hormonal + emotional healing tools that are true to their values and beliefs-allowing them to easily and successfully become the happiest woman they can be! It is my true calling and I found it by being diagnosed as hypothyroid. But, that is not who I am, my goddess taught me that. With Goddess Love + Blessing to all the Thyroid Thrivers out there! 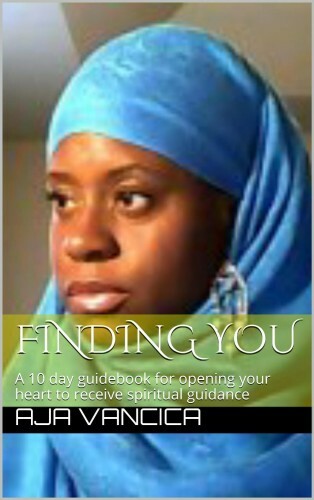 ~Aja Visit her website and check out her amazing Kindle Book, Finding YOU! 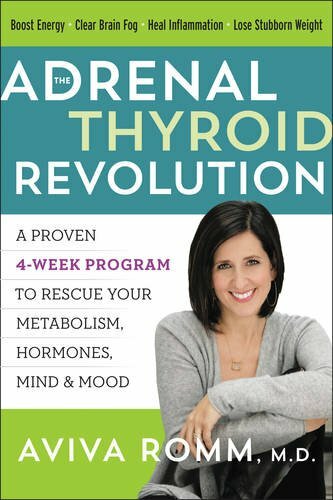 Questions or anything to ask Aja about hypothyroid? We want your thoughts in the comments section–Please!